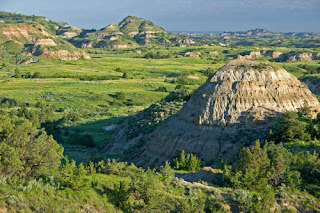 Our next stop on the DC 40 Prayer Siege is North Dakota. We're leading in to the states just a bit earlier to be sure that we cover the state is a protective shield that prevents their hateful attack from taking hold. If you'd like to support our efforts to ensure religious freedom for all of our country please post your thoughts and well wishes here, or head over to our Facebook group called "What Makes Your State Great" and post there. Most of my facts come from 50states.com. Milk is the official state beverage. North Dakota passed a bill in 1987 making English the official state language.North Dakota grows more sunflowers than any other state. Kenmare is the Goose Capital of North Dakota. Kenmare is the hunting haven of the north with an annual snow goose count being over 400,000 birds. 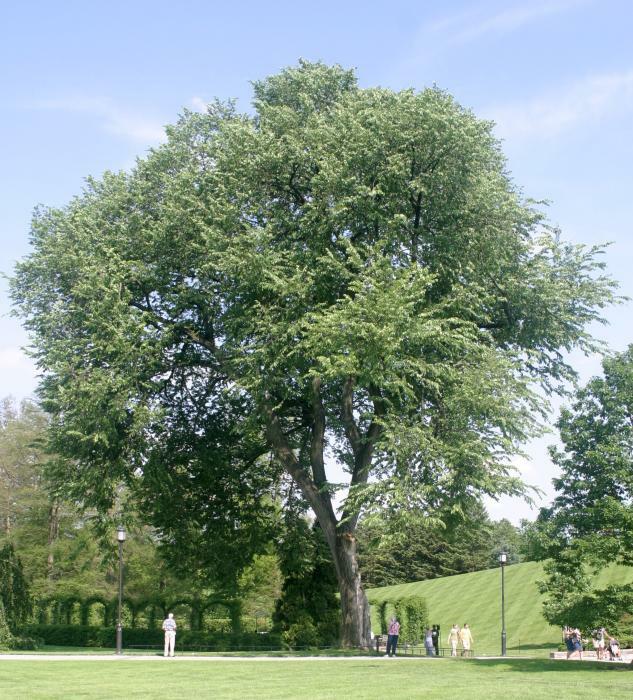 The American elm (Ulmus americana) is the official state tree and is commonly found across North Dakota. The American elm often reaches 120 feet or taller. The official state flower is the wild prairie rose. The flower sports five bright pink petals with a tight cluster of yellow stamens in the center. The state rose grows along roadsides, in pastures and in native meadows. 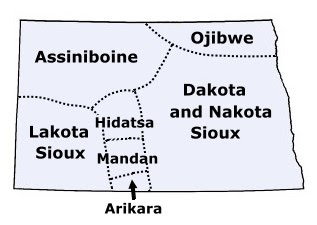 These are the federally recognized tribes of North Dakota. Sharing a video from the Chippewa. Sending light and love to the great state of North Dakota. Showing that this country was not founded as a Christian nation. The native people that lived here were Pagan people. They had their own beliefs and rituals that carried them through the day. This way of life was taken away and pushed aside leaving no respect for the wind or the earth. Much the same way this new siege is coming in and taking away the rights of those that live here. Sending protective energy out so that the same mistakes are not made again.